Being an international beauty queen is not only about the moment of Victory and Crowning but also travelling around the world. 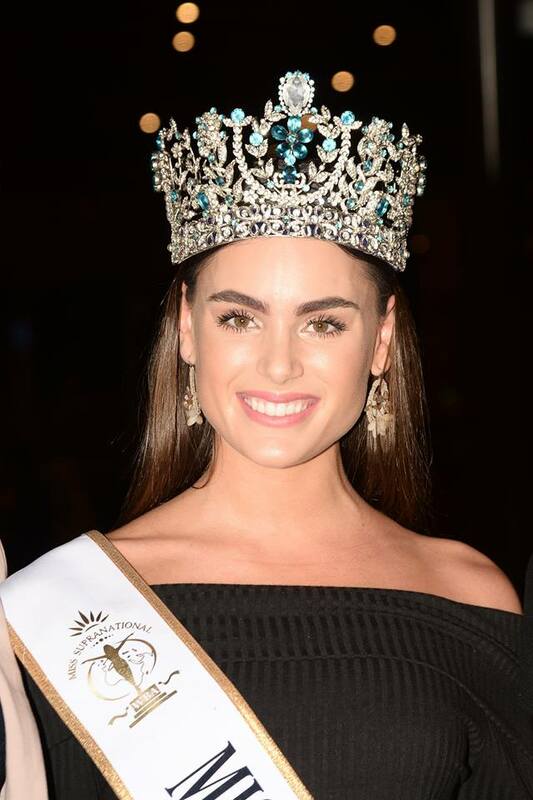 Stephania Stegman of Paraguay won Miss Supranational 2015 title last December in Krynica-Zdrój, Poland. Since that time she visited many countries including Bolivia, Colombia, Paraguay, France and Poland. Recently the current Miss Supranational arrived in Asia for the first time and visited another two wonderful lands: Myanmar and India. 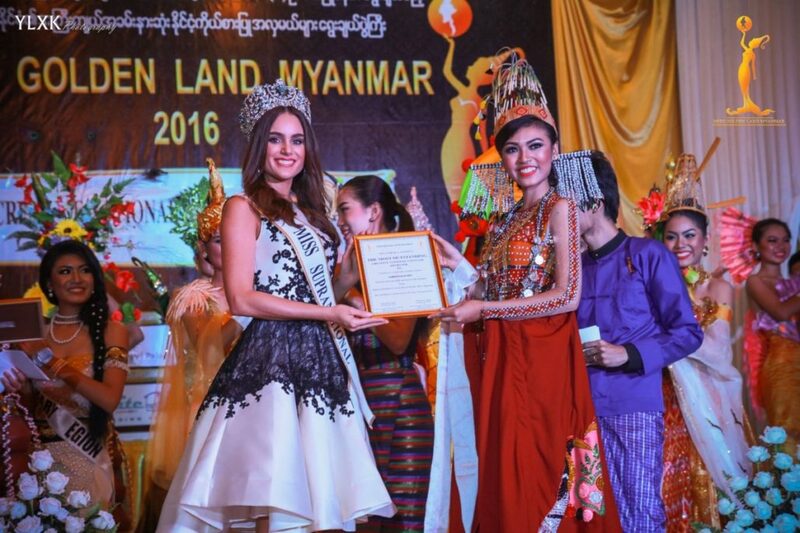 Stephania Stegman was invited to Myanmar for the Final Gala of Miss Golden Land Myanmar 2016 by Mr. Han Zaw Latt, the national director in Myanmar. 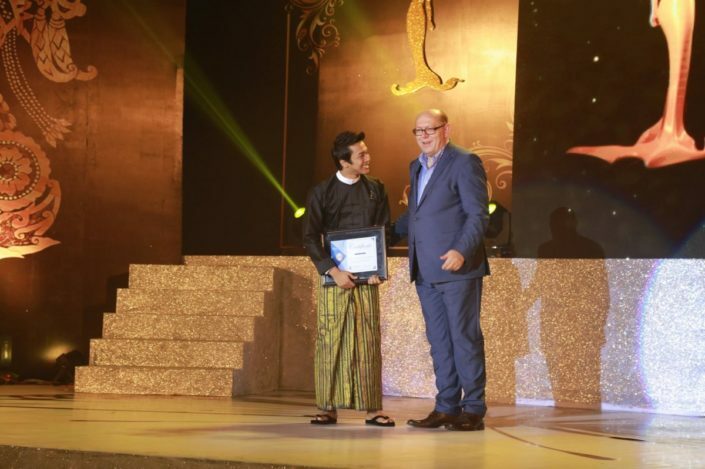 During the live show Mr. Gerhard Parzutka Von Lipinski, the Exclusive Producer of Miss Supranational Pageant presented a special award in recognition for being the youngest National Director as well as dedication to Miss Golden Land Myanmar and Miss Supranational for the last four years. Mr. Han Zaw Latt works together with Mr. Wai Yan Aung, who have known each other since they were kids and with Miss Supranational being the first international pageant they sent a candidate to in 2013. Stephania’s trip to this wonderful country included enchanting visits to many beautiful places such as Hpa-an, a monastyr in, Kayin State, where she was accompanied by Pawee Ventura fromt the Missosology Forum. 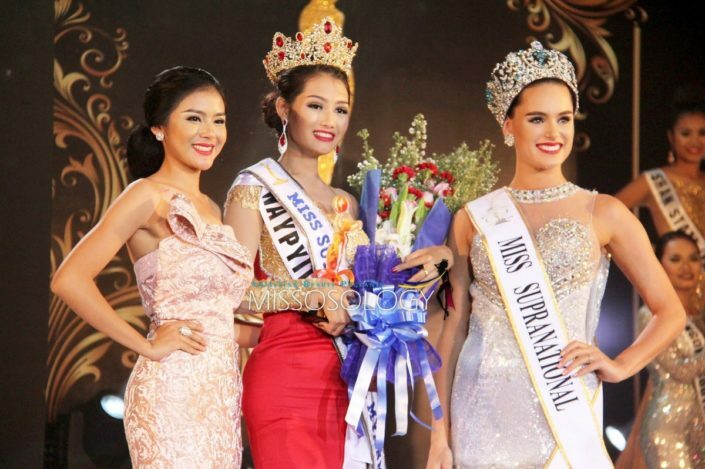 It also gave the opportunity for Stephania to wear a gorgeus traditional Myanmar dresses. Stephania was also one of the judges at the Miss Golden Land Myanmar 2016 National Costume preliminary competition. It was a difficult task since all the contestants looked absolutely amazing with all 20 states and regional queens wearing outfit created by local designers. Our queen also took part in a press conference, and on the final night, together with L Bawk Nu – Miss Supranational Myanmar 2015, she crowned the new Myanmar’s delegate for the Miss Supranational 2016 title – Swe Zin Htet. 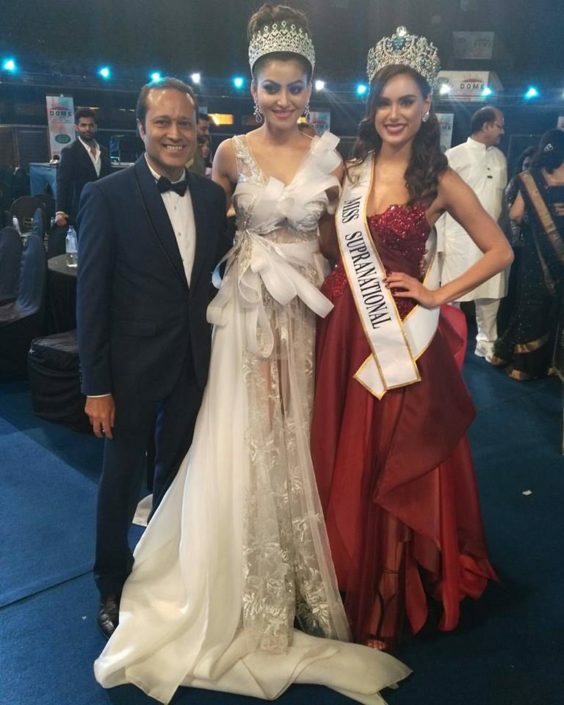 The next trip for Stephania was to India where she attended at the presitigous final night of Miss Diva 2016 contest in Mumbai. 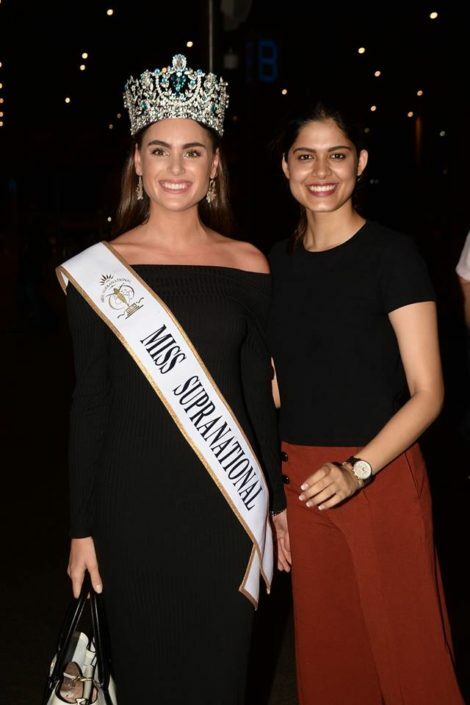 India is regarded as a powerhouse of beauty pageants and during the visit Stephania met our amazing Miss Supranational 2014 winner Asha Bhat, and last year Miss Supranational Asia & Oceania Aafreen Vaz as well as the stunning Urvashi Rautela – Miss Diva 2015 and Mr. Vinnet Jain, Miss Diva Organization’s President. 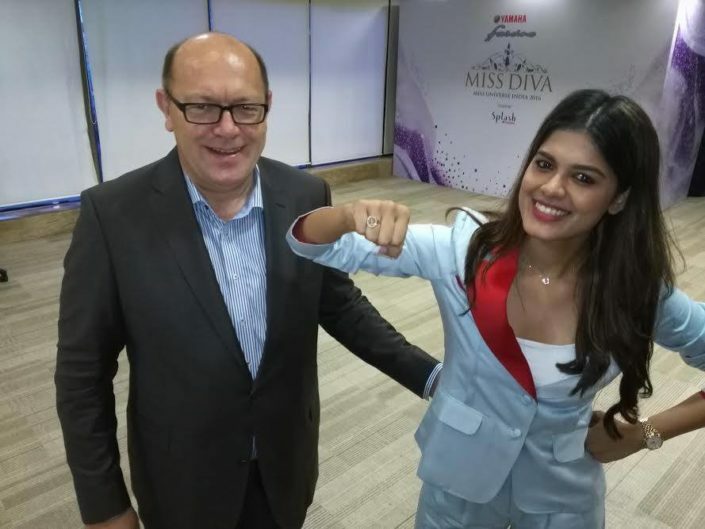 Whilst visiting the headquarters of Miss Diva Mr Gerhard Parzutka Von Lipiński suprised Asha Bhat – Miss Supranational 2014 and presented her a stunning official Miss Supranational Ring designed by Schubert Jewellery. Stephania will receive this new symbol for the winner of Miss Supranational after crowning her successor in December this year. We would love to say a big THANK YOU to both organizations for making Stephania and the Miss Supranational team feel right at home. It was the trip full of commitment and professionalism. We wish you all the best. 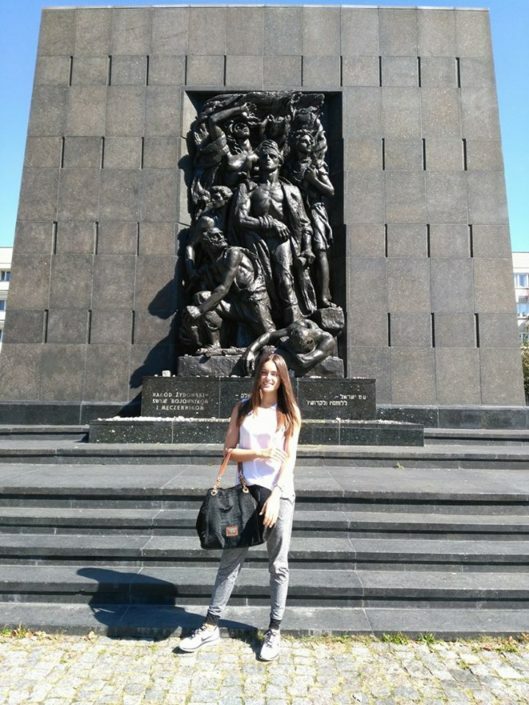 Stephania also travelled for her second visit to Poland since winning the coveted title. 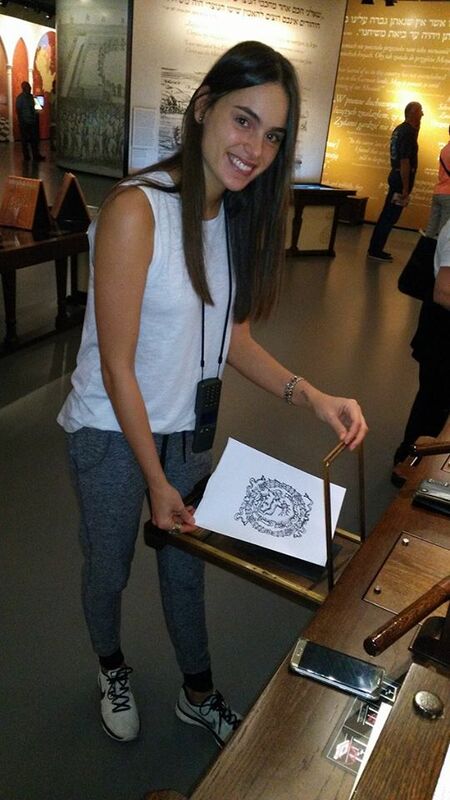 This time she was a special guest at a worldwide famous horse race in Warsaw Służewiec and had the opportunity to have a very moving visit one of the best European Museums – The Museum of the History of Polish Jews – POLIN. 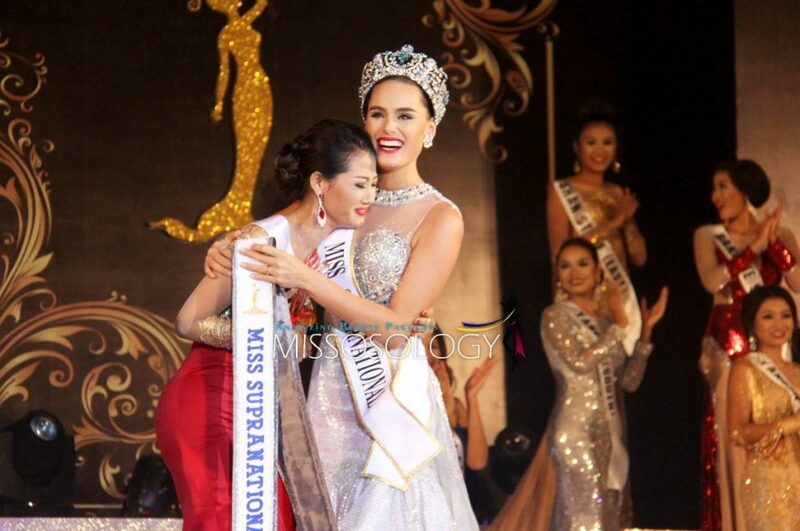 Isn’t a great to be Miss Supranational? Of course it is. The 8th Miss Supranational winner will be chosen on December 2nd in Krynica-Zdrój, Poland.